Baker Furniture became so good at reproductions that they repair museum quality pieces. Their reproductions are considered very high quality. 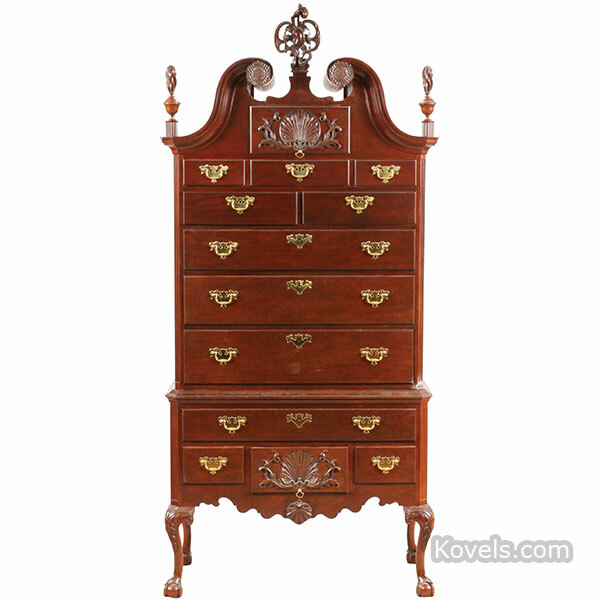 This late-baroque style chest was made in the last 20 years. See more Baker pieces and prices.